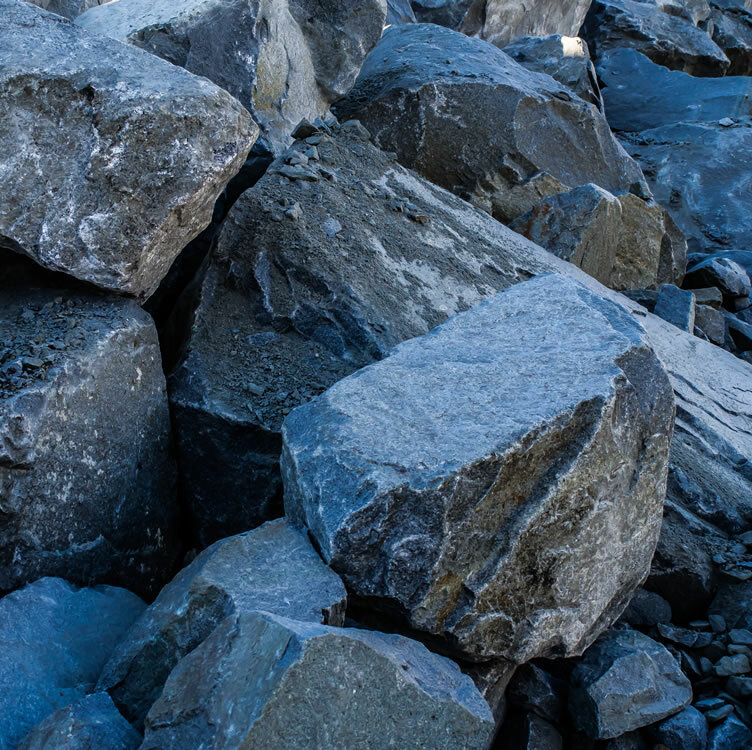 Rip Rap | Fraser Valley Aggregates Ltd.
Riprap stone refers to rock that has been crushed and then screened. This type of gravel is extremely rugged, and does not get washed away or immersed in the soil easily. As a result, it is often used in construction or for commercial applications. Riprap stone sizes vary from between four to nine inches, and the one chosen can largely depend on the purpose for the stone.